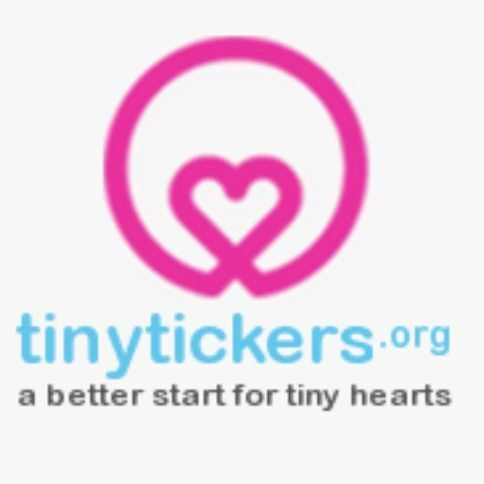 Thank you for your interest in One Yoga's Valentine Yoga Evening in aid of Tiny Tickers. Please complete the form below and click on the "Subscribe to list" button to register for your place at this one-off event and to be a part of National Heart Week 2019. Once you have registered, you will be sent an email asking you to confirm your email address. Don't forget to complete this step to secure your place.